Our classroom is an intimate space for classes, individual scrapbookers, and private groups. In addition to tables equipped with personal garbage cans and drink holders, you'll find a variety of tools and supplies. 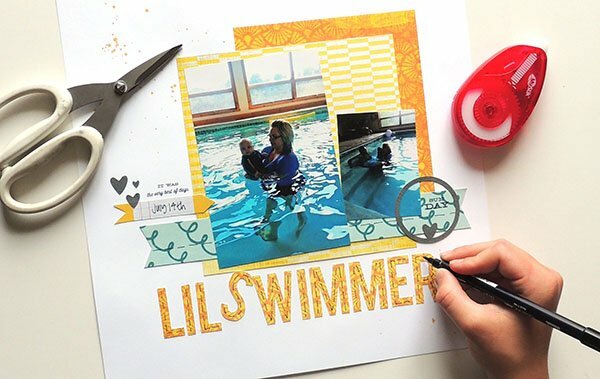 Use paper cutters, die cutting machines, punches, stamps, and more! Scroll to the bottom of this page to learn more about what's available. Our large crop room holds 20-40 participants for scrapbooking, classes, and more. We hold our Friday Night Crops and other large events in this location. Spread out your projects on 6 foot tables equipped with chairs, garbage cans, and drink holders. Outlets are available for electronic cutting machines and other technology. Additional tables can be used for food or larger craft items. Bring your own snacks, order delivery from our collection of menus, or stop by our mini fridge to purchase a soda or water. 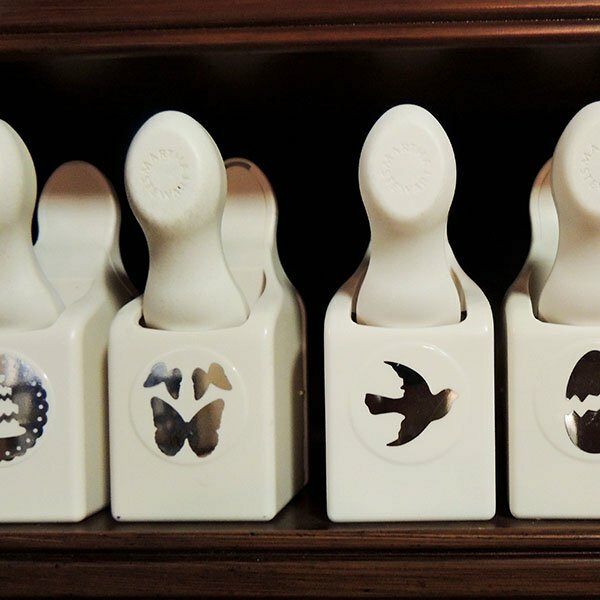 Browse our large collection of clear, rubber cling, + wood mounted stamps. We have a variety of themes from your favorite manufacturers. Bring your own ink + cleaner or let us help you purchase a new favorite from the shop. We have a tool to help with every project you're working on while in the studio. 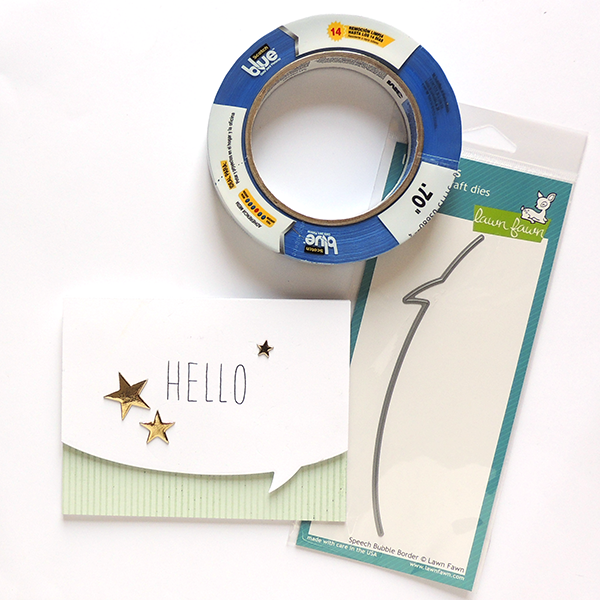 Find paper cutters, multiple die cutting machines with dies + embossing folders, eyelet setters, paint brushes, + more. We're here to help you navigate the new tools too! 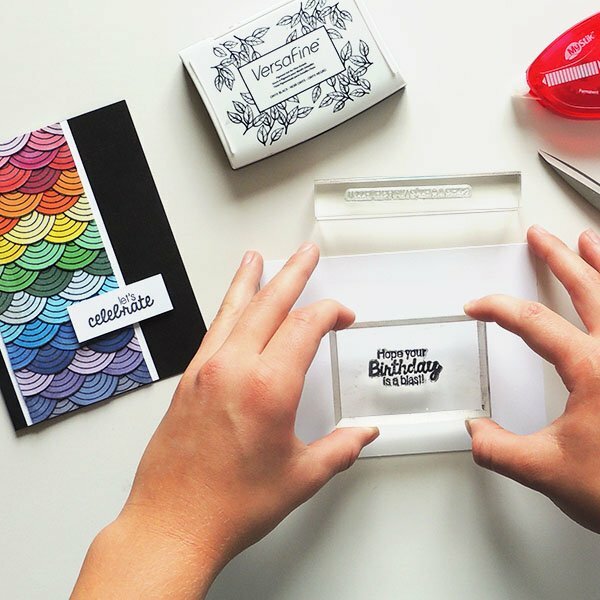 Whether you're looking for a simple hole punch or a unique envelope design, our studio has a collection of cutting dies + punches for you. Find tools from Sizzix, Marvy, EK Success, We R Memory Keepers, AccuCut, + other top manufacturers. WANT TO CROP FOR FREE? 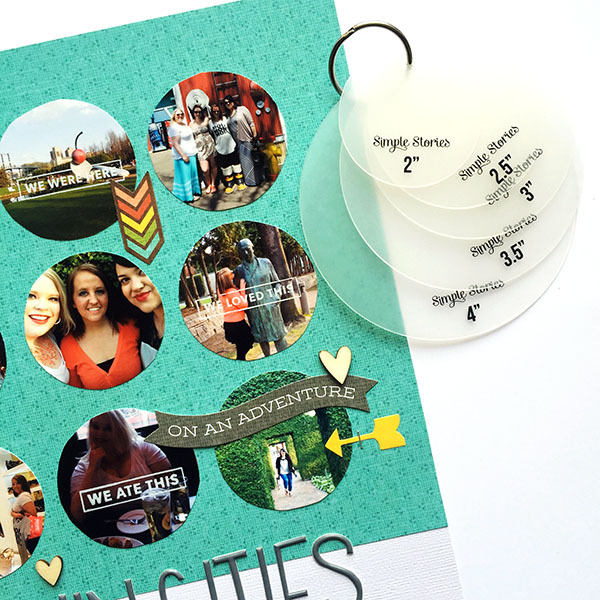 Spend all day in our studio or stop in for quick use of our tools or stamps at no cost when you join Creations Club. Along with unlimited table space, enjoy 15% off purchases, exclusive savings days, + other perks. Click here to learn more.